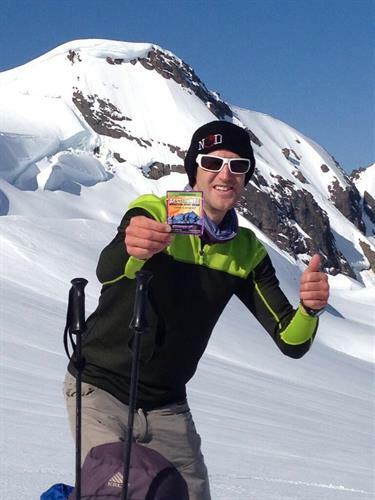 Acli-Mate® is the ONLY high-altitude acclimatization sport drink in the world. 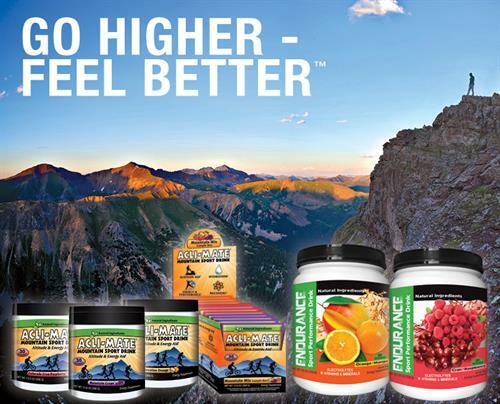 Acli-Mate® contains a doctor-formulated blend of electrolytes, vitamins, minerals, and adaptogenic herbs to help everyone feel their best at elevation. 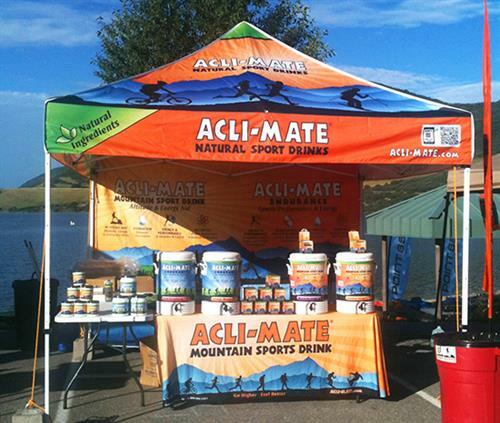 Acli-Mate® sport drinks are all-natural, allergen-free, and are safe for use by the entire family.